Got my Intuos 4 today. LOVE IT! 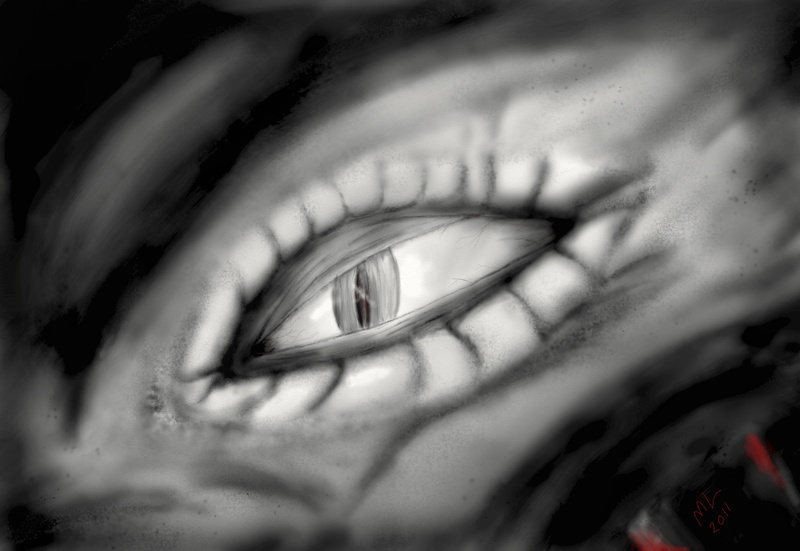 While setting-up ArtRage I started to sketch; to set the tablet up and ended up creating this in the process. mike - congrats on the intuos 4.... i just got one myself and l love it also...really helps... nice work and hope to see more from you.